Following yesterday's meeting of the Namoi Cotton Limited Board, the Company announced that Mr Stuart Boydell has resigned as Chairman of Namoi Cotton Limited. The Company is pleased to announce that as of today 29 August 2018, Mr Tim Watson, a Grower Director has been appointed to the role of Chairman and Mr Richard Anderson has been appointed to the role of Deputy Chairman. 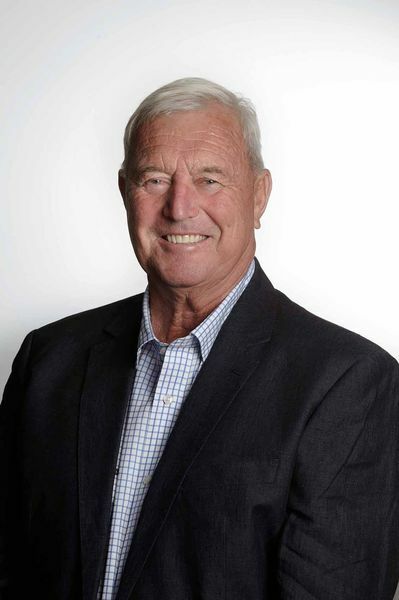 The Namoi Cotton Board, Management and staff wish to sincerely acknowledge and thank Mr Boydell for his leadership, stewardship and guidance over a sustained period as Chairman. Mr Boydell's enduring support for the Namoi Cotton business has ensured Namoi Cotton Limited is well positioned to continue to be a strong and leading participant in the Australian cotton industry.